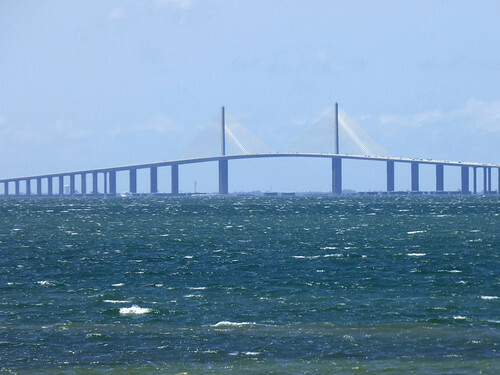 In 1980, a cargo freighter ran into one of the major bridges over Tampa Bay, collapsing it and killing 35 people. It was the worst shipping accident in Tampa’s history. Most people in the US today know about the Republic of Texas and the Republic of California. 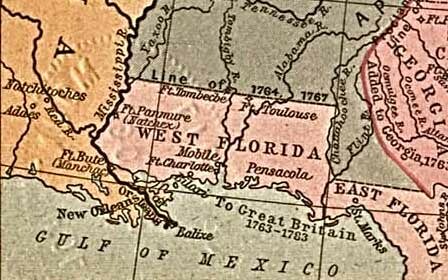 But few people remember that, for a brief time in 1810, portions of what are now Florida, Alabama, Mississippi and Louisiana were also established as an independent nation, known as the Republic of West Florida. In 1970, nuclear power was assumed to be the bright future of humanity, providing us with nearly limitless quantities of cheap clean energy for the foreseeable future. Instead, by 1980, nuclear power in the US was dead, and no new plants were being built. 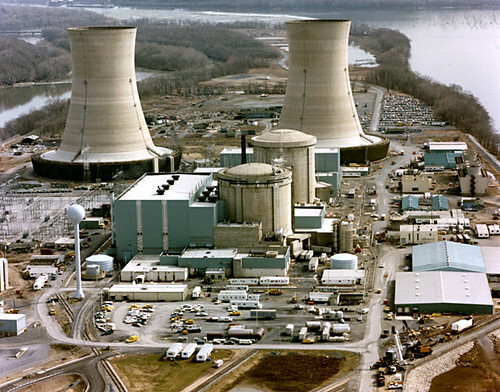 Part of the reason was the accident at Three Mile Island in Pennsylvania, which remains the worst nuclear accident in the US and the third-worst in the world. 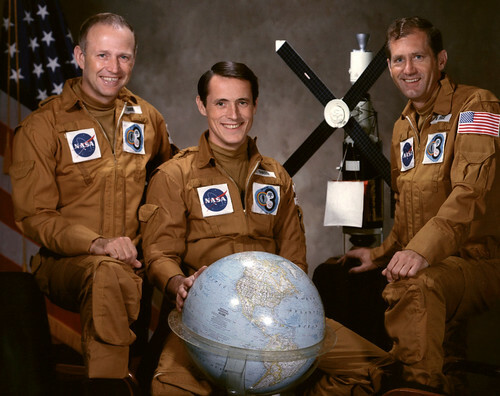 It was a one-of-a-kind event: in 1972, during a mission on the Skylab space station, a group of American astronauts, frustrated by an unreasonable work schedule, organized their own version of a sit-down strike in space. They won all their demands, but in the end, NASA had its final revenge. In 1831, four naval countries of Europe–Britain, France, Spain, and the then-independent kingdom of Sicily–argued over ownership of an island in the Mediterranean Sea. An island which lasted less than half a year before vanishing. 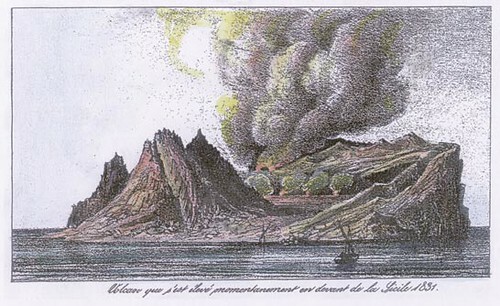 The Island of Ferdinandea, as drawn in the logbook of the first ship to see it. Florida’s tropical habitat makes it well-suited for reptiles and a population center for turtles and snakes. Most of our snakes are secretive and nocturnal, and despite their numbers are not often seen. 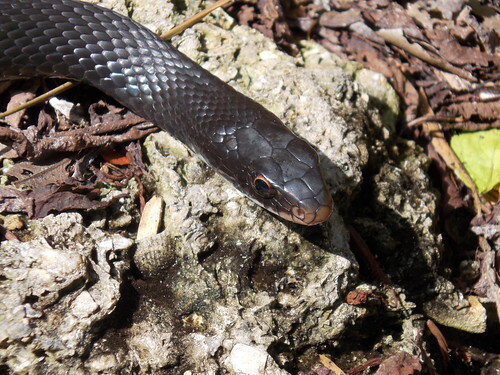 One exception, however, is the Black Racer. 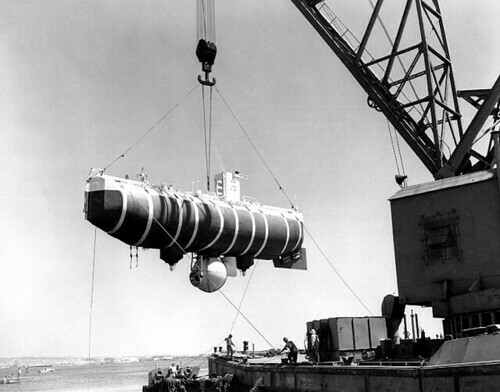 In January 1960, two ocean explorers named Don Walsh and Jacques Piccard took the manned submersible Trieste to the bottom of the Challenger Deep in the Marianas Trench, the deepest spot in the ocean. It was a feat that would not be duplicated for another half-century.